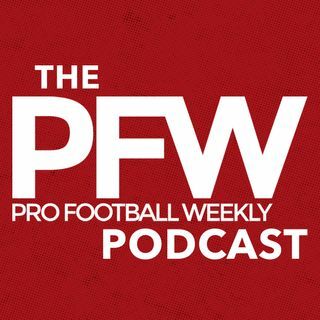 PFW editor and publisher Hub Arkush joins host Arthur Arkush and producer John Sahly to break down the Week Five slate. Did the Cardinals get well against San Francisco? Can the Niners possibly go back to Blaine Gabbert after the mini bye? Hub weighs in on the NFC South, where the Panthers should steady and the Falcons are likely to come down to earth. Hub envisions Paxton Lynch taking Trevor Siemian's job and running with it but no so fast on Dak Prescott rendering Tony Romo to backup ... See More status. We also talk Bengals, Rams and, yes, the Patriots, again led by Tom Brady, in the newwst installment of the PFW podcast.